Summer is here and the weather is getting hotter than ever. 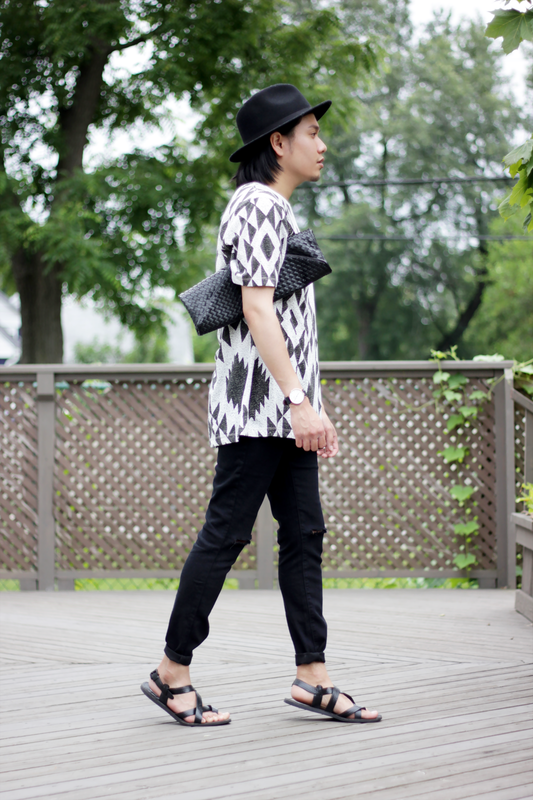 Summer Essentials, This look is a must have for this season. 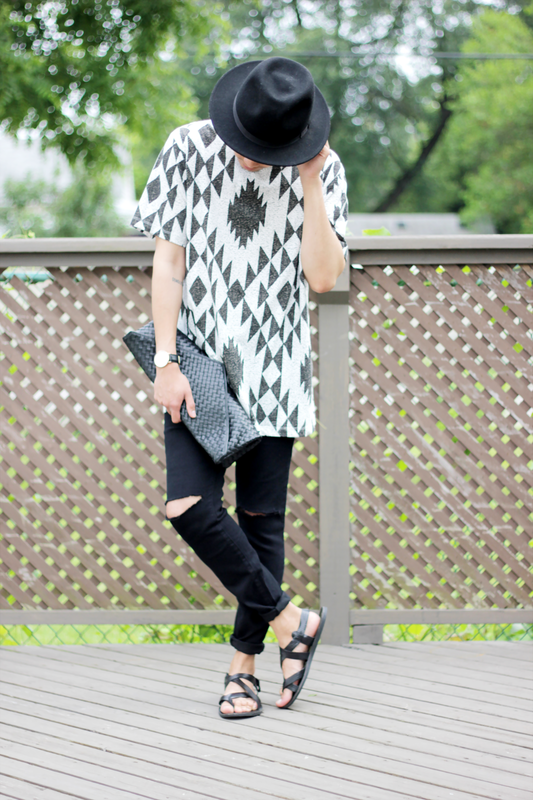 My favorite part of this look are these Sandals, i got from Aldo few years ago. It gives that Roman Greek vibe to my look, which i love. 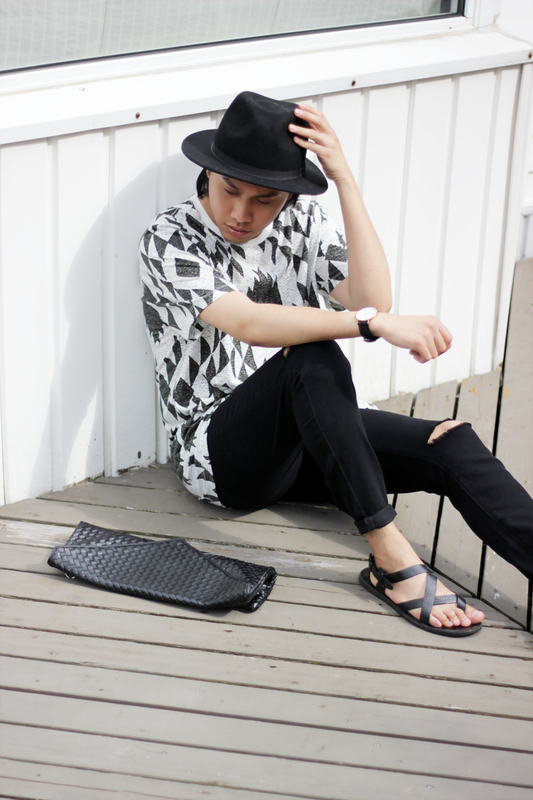 I am loving this Aztec print t-shirt i got from Forever 21 mens. Overall, To finish the look i accessorized it with a wide brimmed hat that i have been wearing almost everyday, a classic Daniel wellington watch and an envelope clutch i got from fabrixquare. If you guys haven't heard about that shop, check it out now. I have been splurging recently on that shop. 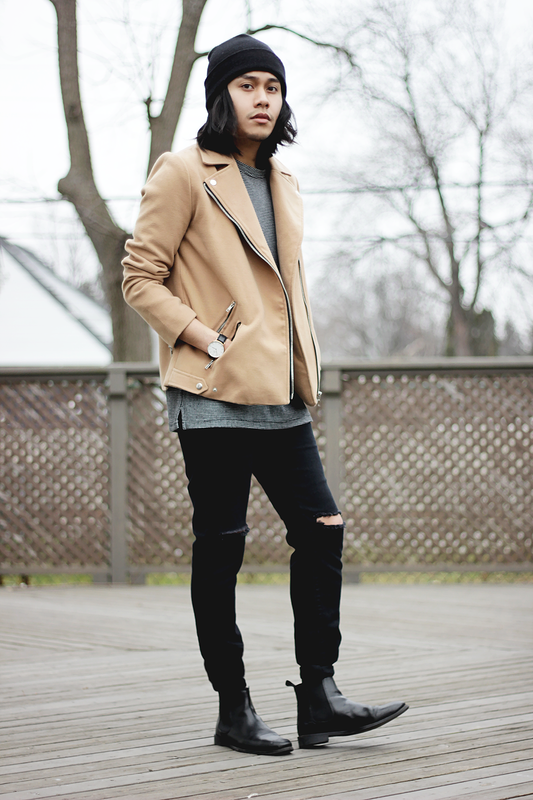 mens, sandals from aldo, clutch from fabrixquare, watch from daniel wellington.